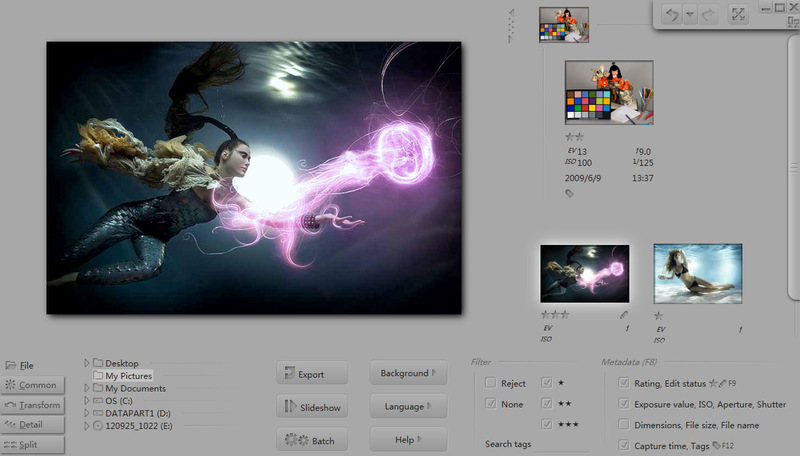 Pholor is a free professional photo editor software, which is easy and fast. It provides multi-functional ways for haze reduction, color calibration, smarter contrast and split toning. 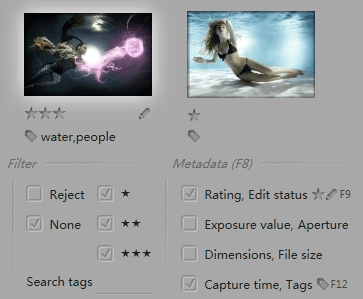 It allows nondestructive image editing on files of JPEG, TIFF and RAW. System requirements: Windows 7 or above, Intel CPU. Has no menu, no need to set up, both make you focus on art creation. Using Mouse click, roller sliding or selecting zone to zoom the photo. Pholor supports rate, rotate, and undo with Shortcut Key. 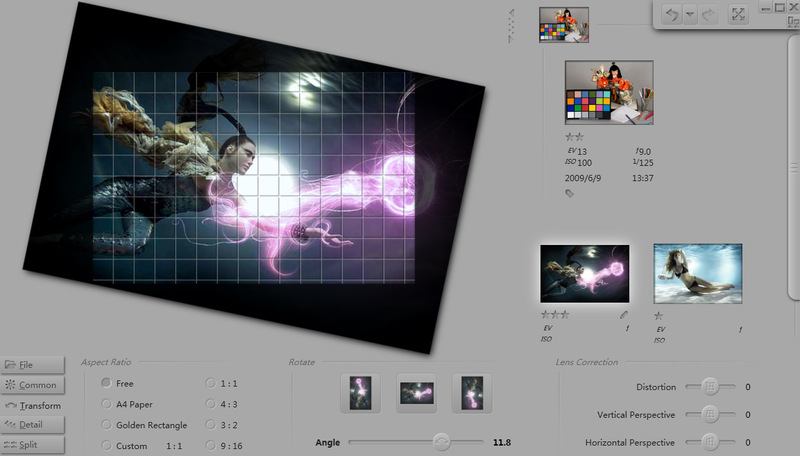 Support GPU acceleration, the user interface is fast and responsive for a more enjoyable photo editing experience. Tone, Sharp and many other real time effects let you see results as you work. Use ColorChecker® perform color calibration on a group of photos. Makes the camera calibration experience fast and easy. It specially designed for professional portrait and AD photographers. Pholor combine ColorChecker from X-Rite, help photographer to fulfill color calibration quickly and accurately, precisely restore color and perfect high quality commercial photography. 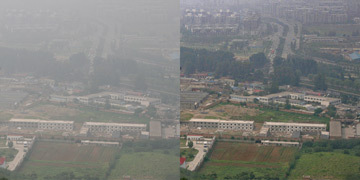 Pholor use weather enhancement algorithms, you can reduce haze effectively and increase the contrast and clarity of photo. The split toning tool allows you to adjust the brightness, saturation and hue within a range of brightness or color to create a dramatic toning effect. Unique Color wheel helps to display integral tone of the photo, and assist with tuning the color. Pholor could effectively adjust parameters of vast photos. Unique color imitation could imitate the style of other photo accurately and naturally. Assist with your management on photos. Pholor provide functions such as tag searching and filter ranks. Help photographer to fulfill fast editing, and contrast different effects with various parameters. 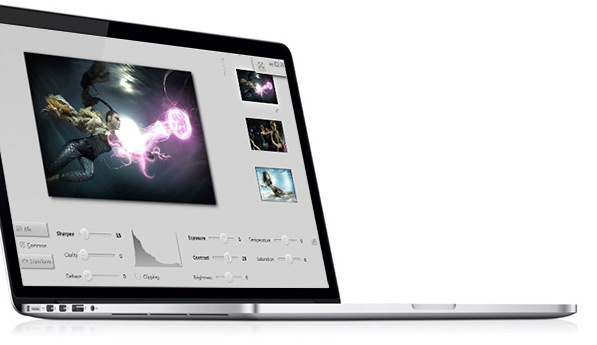 Manage your photos on one screen while editing on the other, which enlarge your workspace. Copyright©2012 Pholor.com All rights reserved.